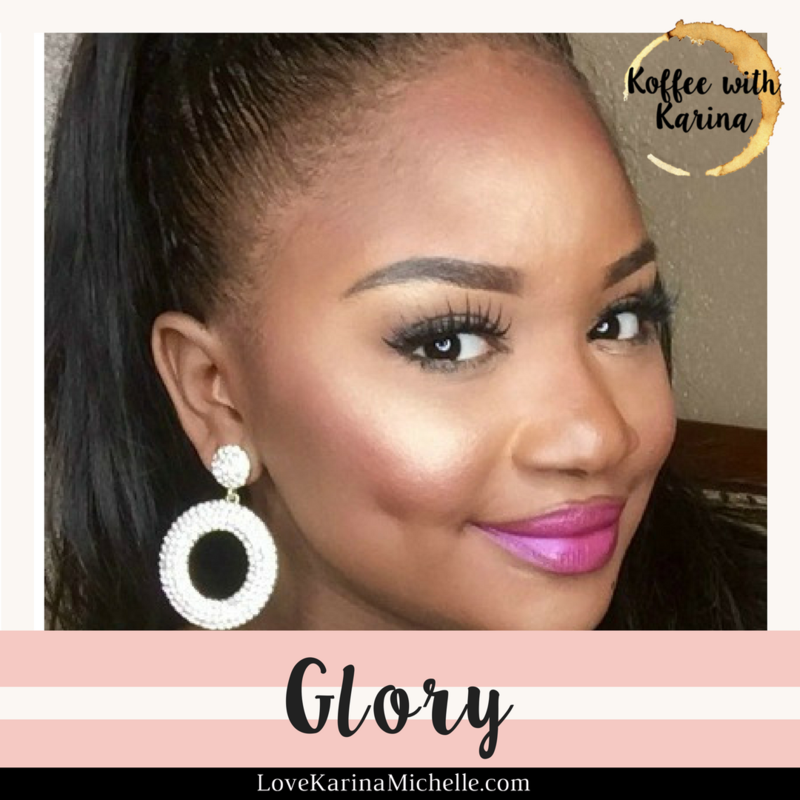 Koffee with Karina & beauty guru, Glory: How to start a YouTube channel! "Glory is a glampreneur, makeup artist, and blogger. She lives in the Lone Star State and enjoys nights out with her girls. She adores Sunday brunch, six inch heels, and tall carafes of bottomless prickly-pear (sparkly and bubbly) mimosas. 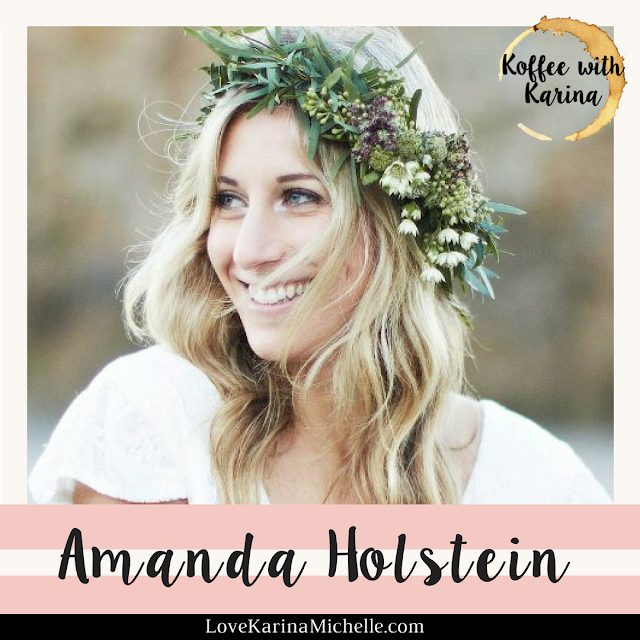 Koffee with Karina & Amanda Holstein from Advice from a 20 Something! I am so incredibly excited to share this Koffee with Karina interview! Amanda Holstein is the ultimate virtual bestie! When I turned 20, I went through a life crisis, I felt as if I wasn’t the person I was meant to be. I came across the blog, Advice from a 20 Something and it quickly became my haven. 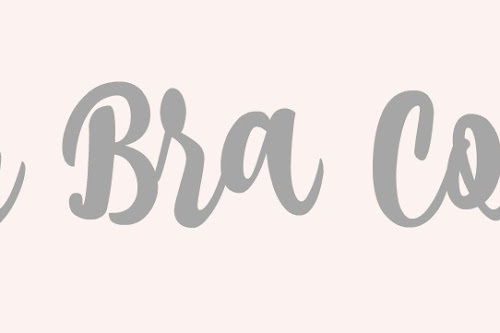 It is my go to website for advice on anything from blogging to beauty and fashion! Tech Chic: 4 Snapchat HACKS! It is 2016 and Snapchat is every girl's reality show. Snapchat is the perfect application to check in with your friends & family during the day and keep them updated on what you have been up to! I have never been a huge Snapchat person, so I decided to learn a few tips & tricks to be more active on it! Here is what I learned! 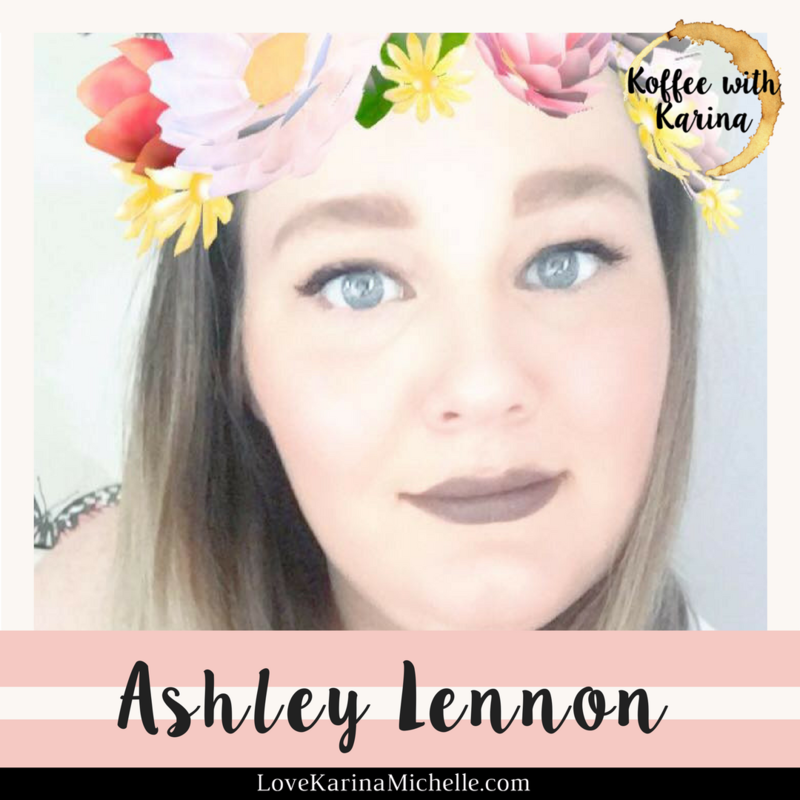 Koffee with Karina and Ashley Lennon: How to start blogging! I am so excited to welcome you to the first ever Koffee with Karina! I will be uploading a new interview every Friday! Today, I will be interviewing Ashley Lennon, from the lifestyle and beauty blog, Hiyaitsashley. 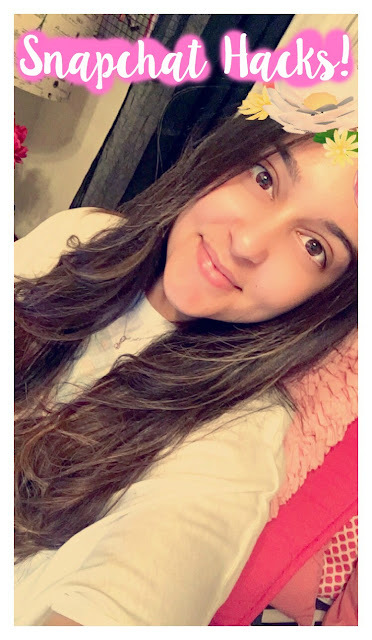 Ashley Lennon is the creator and writer of Hiyaitsashley, a beauty, lifestyle and food blog. 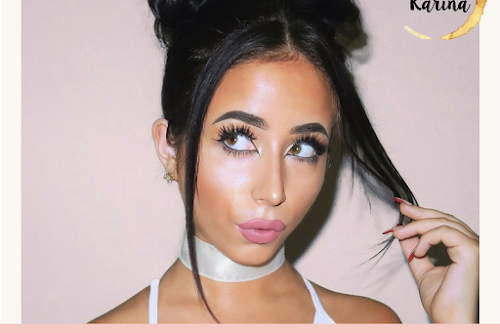 She is a makeup addict who loves trying out new products! Although, she confesses that because horror and gore are her favorite genres, special effects makeup is where her heart is. 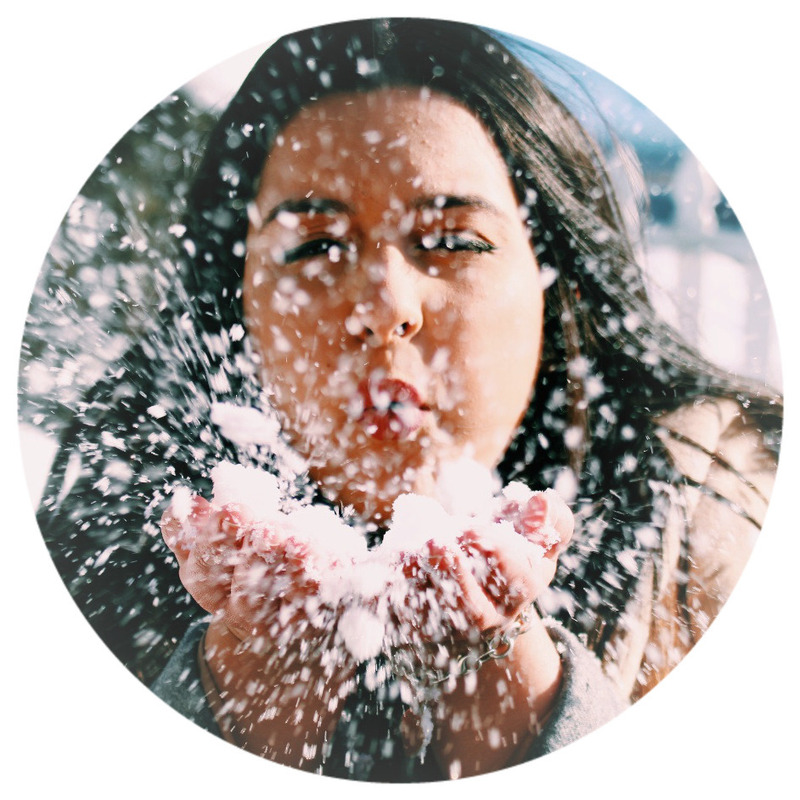 She has been blogging for two-years and has a lot to share about her experience! Blogger and Author, Luvvie, offers advice that every blogger must read! Twitter- July 12th - Blogger and author, Luvvie, went on a Twitter rant about blogging priorities, how much the blogging world has changed and what her advice is to new bloggers! This is the rant that every blogger needs to read! It offers perspective, motivation and inspiration in this new blogging journey. 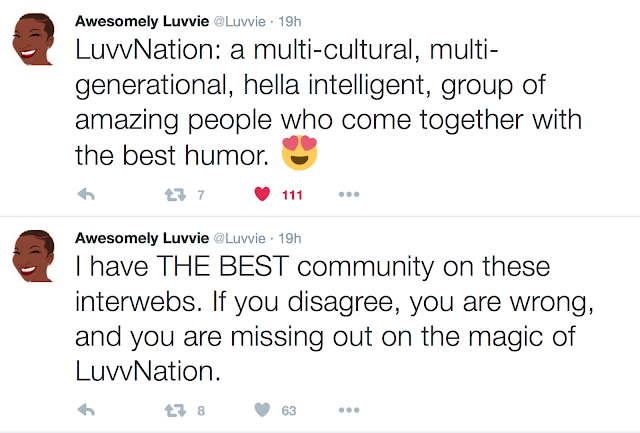 The rant began when Luvvie was expressing her gratitude to her "LuvvNation" for the love and support they have offered her. 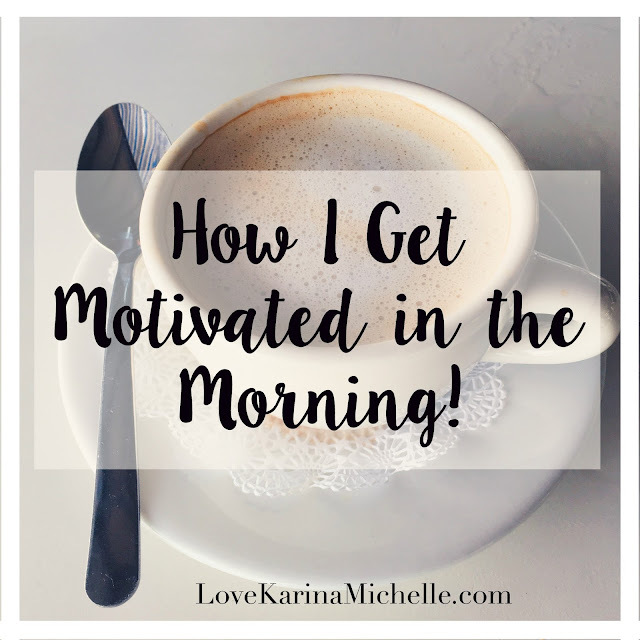 How I Get Motivated in the Morning! I hope you are having a lovely morning! I believe that if you have a positive morning you will have a happy day! 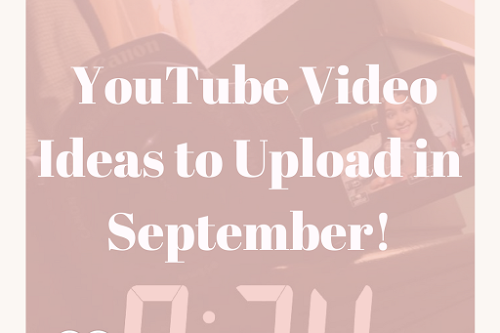 These are my tips for getting motivated in order to get more things done in the morning!